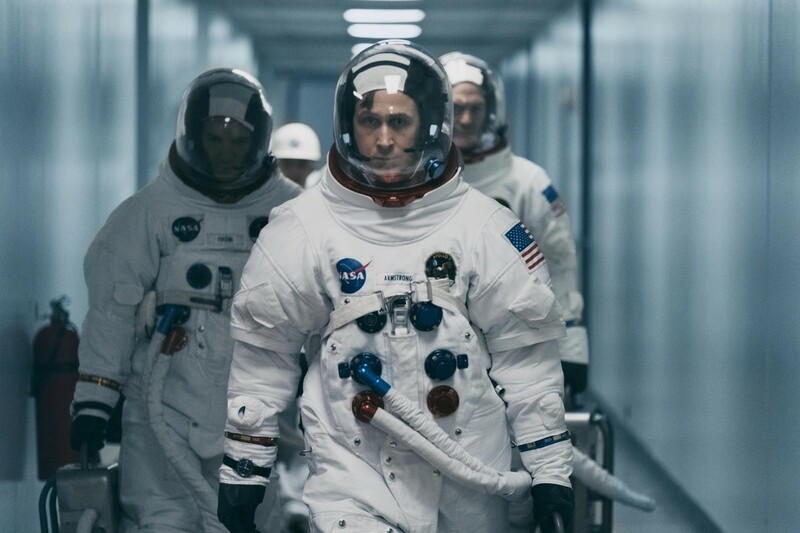 First Man, the latest film from Oscar-winning director Damien Chazelle (La La Land), recounts the story of the first manned mission to the moon. It focuses on Neil Armstrong (Ryan Gosling) and the decade leading to the historic Apollo 11 flight that he manned. In honor of Veterans Day, Universal Pictures and Cinemark Holdings have just announced that they’ll offer free tickets to Monday screenings of the movie for all U.S. veterans, active-duty service members and their spouses. The film is showing at 10 Cinemark theaters in Ohio, including Valley View. Tickets will be available on a first-come, first-served basis while supplies last and can be picked up at the participating Cinemark theater’s box office when the theater opens on Monday. Each guest must present a valid government-issued VA or military ID to receive them. For more information and a list of Cinemark theaters participating, visit firstmanveteransdayoffer.com.